Motorola Moto E4 Plus is a force to reckon with in the sub-Php9k category with its 5000 mAh battery and capable specs. 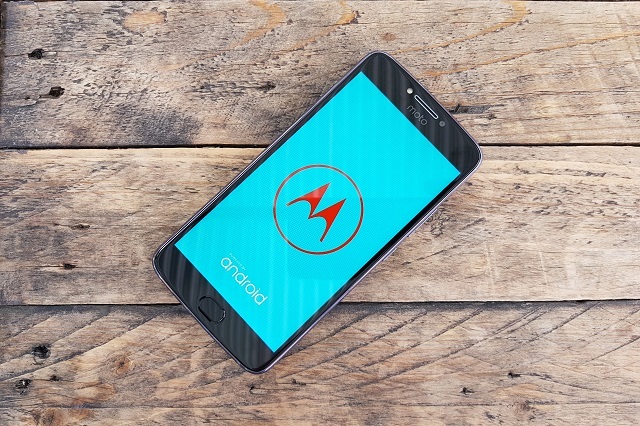 The Motorola Moto E4 Plus is the latest entry of the Lenovo-owned company to the feature-centric mid-tier smartphone segment. 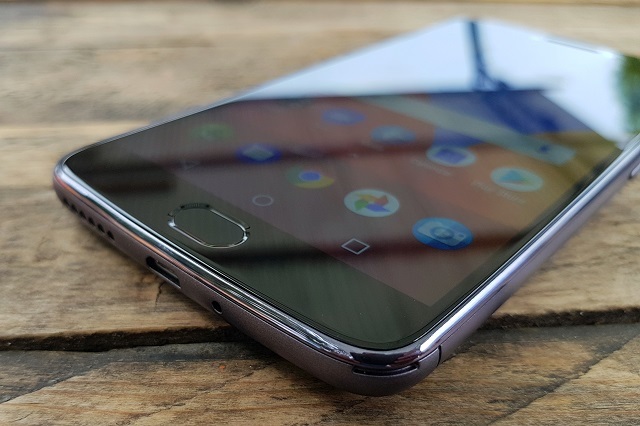 Specifically, the handset is gunned for users who wanted to squeeze more juice in their devices in lesser price standpoint. 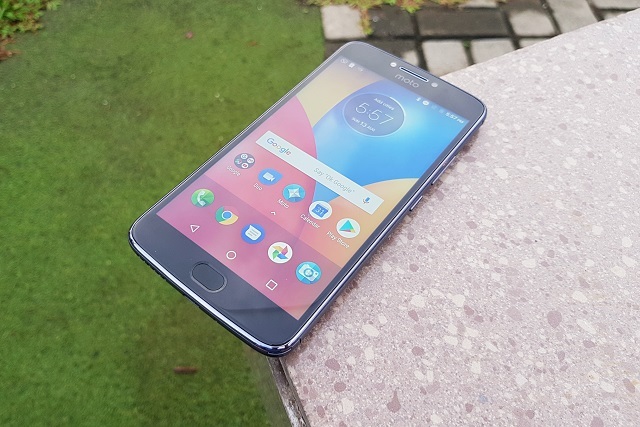 In a way, Motorola has pulled off a good one in giving us a whopping 5000 mAh battery capacity that is backed up with decent specs in just Php 8,999 price. When you buy a new phone, what feature comes on the top of your list? Is it the battery? If that's the case, then you'll be having a treat with the Motorola Moto E4 Plus. In my initial impressions and unboxing experience with the handset, I'm am convinced that its massive battery pack could give me roughly two days away from the wall outlet. Aside form the battery life, we are expecting more from the Moto E4 Plus, but I will set that aside for my full review. For now, let's try to check the handset's design and every essential detail in a short sitting. Before we get any further, let's talk about the box. The Motorola Moto E4 Plus comes with a striking orange box. 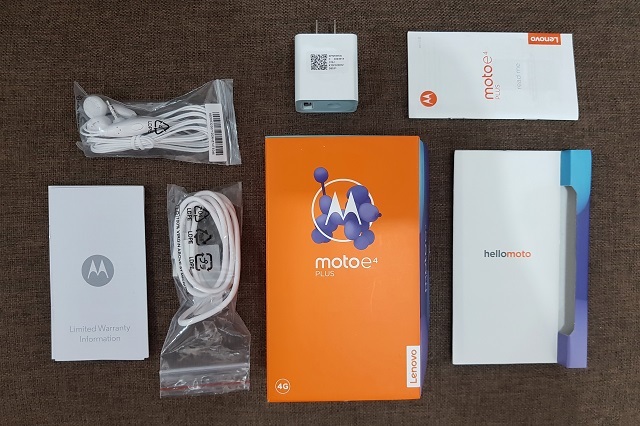 Aside from the actual unit itself, the packaging includes all the basic necessities like the AC wall outlet adapter, microUSB cable, headphones, and the user manual. Being in the sub-Php 9K segment, having a premium aluminum chassis is already something to look forward to. The metal feel makes the handset easy to use. The subtle curves of the back plates are very welcoming on the hand. 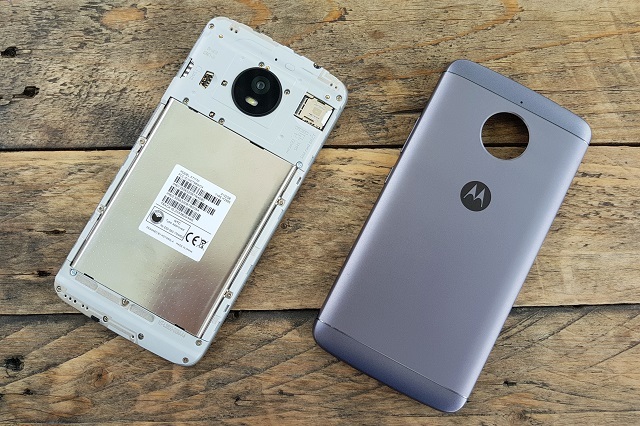 However, like any other battery-oriented smartphone, the Motorola Moto E4 Plus is a tad thicker and heavier compared to the average smartphones. The back plate is removable to give you access to essential slots and battery. But it is also worth-noting that you can't remove the battery. On first try, the back plate is difficult to pull off and with continuous detaching of the cover, I could also tell that it could loosen the plate with continuous use. So if you want to preserve the solid feel of the Moto E4 Plus, I suggest you decide on the SIM cards and SD card you'll use on the first set-up. 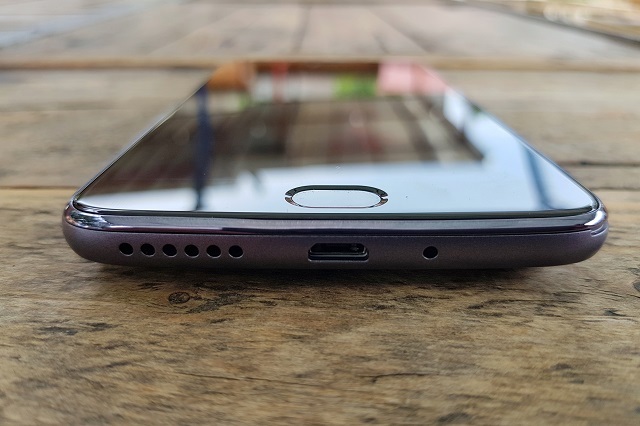 Rounding the sides up, the Moto E4 Plus features the microUSB port, speaker grill and microphone at the bottom. The 3.5-mm headphone jack is on the top for wired audio experience. Meanwhile, the power button is on the right together with the volume rocker. This 198-gram handset may be heavy but I could still say that it's one of the better looking handsets with big batteries due to its metallic appeal and aesthetics. The front-mounted fingerprint scanner is also a welcome feature. It's very useful in quick unlocking of the phone. Needless to say, it's also quick to identify my fingerprint. Aside from the battery, the fingerprint sensor is also one of its strongest points. 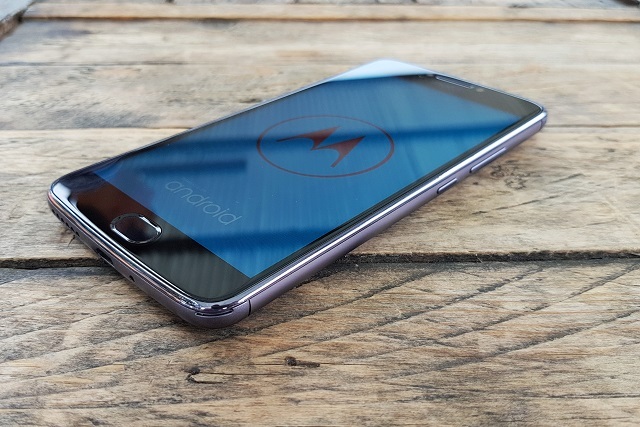 Despite having a 5.5-inch display, the Motorola Moto E4 Plus only comes with a HD 720p panel. This frames 267 ppi of pixel density which is not as clear as other Moto phones we've seen before. However, in a Php 8,999 price, there's little to complain about this handset. 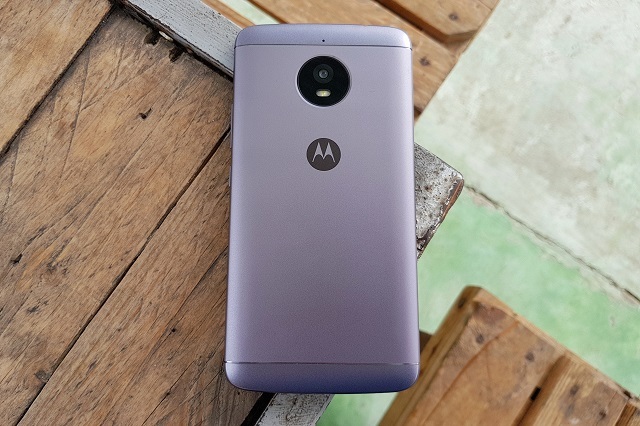 The Moto E4 Plus also features a 13MP rear camera which is flashy when we see it on paper. We will take some time in talking about this in our review. In the meantime, take a look at its specs below.